I am deeply depressed that it is over, a whole 889 pages read through. 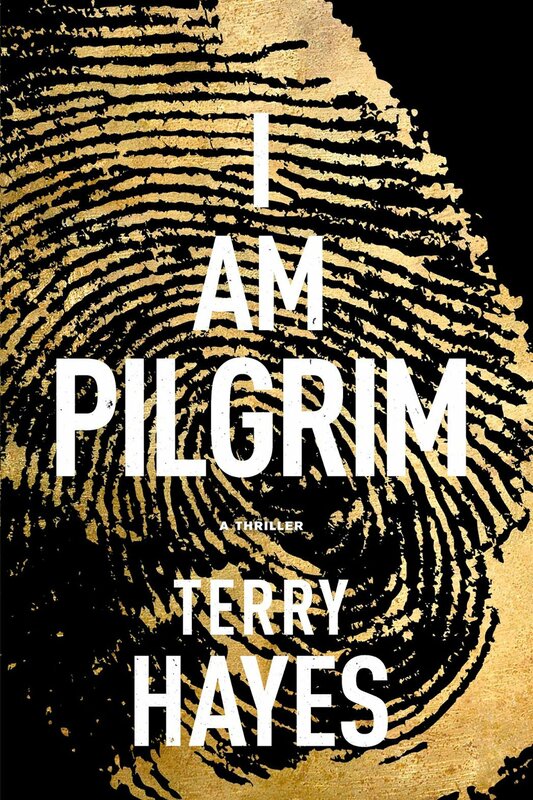 I am Pilgrim by Terry Hayes is an amazing book about the secret world of 'spooks' (spies) and terrorists, which will leave you wanting more. Though it's not your run of the mill James Bond, Jack Reacher or the man from U.N.C.L.E. I really loved the main characters both the hero (Pilgrim) and the villain (the Saracen), thus I was torn as I was routing for both teams. The Pilgrim being adopted and an outcast throughout his school life, is drafted into a world he had no idea existed. The Saracen being exiled from Saudi Arabia at a young age - resulting in the birth of a lone wolf terrorist. What I loved about the book was the way it was written, it's the first time I have encountered this type of writing style before. I also love the plot which was a well written 'whodunnit' tale with an impeccable amount of detail and its fair share of twists. In addition it is very factually accurate, though I wouldn't have expected any less from the screen writer of Mad Max Road Warrior. Though, it would have been a master piece if there was more about the Pilgrim's love life. I would definitely recommend it to those who love a good long book and don't mind graphic gory details. As, this book has definitely got the capacity to redefine people's perception of spies, espionage and terrorism.